More screenshots of the long-awaited re-release. 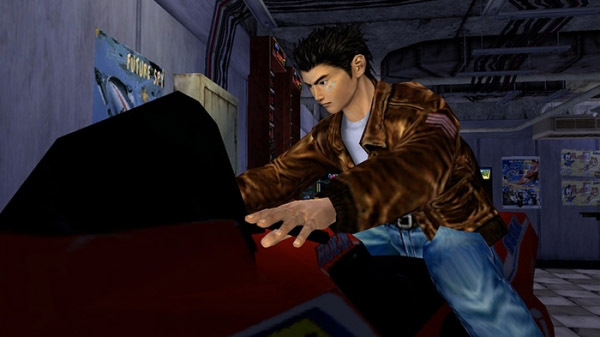 Sega has updated the official Japanese website for Shenmue I & II with pages detailing the story of each game, which provide a host of new screenshots. Shenmue I & II is due out for PlayStation 4, Xbox One, and PC worldwide in 2018. In Japan, it will only be available for PlayStation 4. If you missed the announcements last week, read up on the game’s refinements, which include graphical improvements, additional options, and other changes like an updated user interface, here.